Global Bioenergies, Marc Delcourt is a former student of the Ecole Normale Supérieure, biology section. After completing a thesis in North America , it is towards R & D activities in the field of bioprocess and created in 1997 the first company in the field of industrial biology, Biométhodes. He left Biométhodes in 2008, then founded Global Bioenergies. Frédéric Pâques has a PhD in Molecular Genetics (1994). After several years in academics in the US and in France, he served as Chief Scientific Officer of Cellectis for ten years. 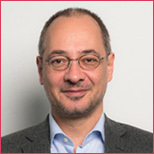 Frédéric Pâques is an expert in genetic engineering and protein engineering, and has authored 47 publications in peer-reviewed journals, and is inventor or co-inventor of several patents and patent applications. He joined Global Bioenergies in July 2013. 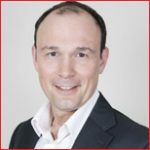 After a career to date split between the chemicals industry (plant manager), the sugar industry (director of biofuels) and the French civil service (ministry of agriculture), Bernard Chaud joined Global Bioenergies in 2015 to oversee its Industrial Strategy. 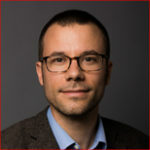 Following a Ph.D. in biology at Imperial College London, Jean-Baptiste Barbaroux begun an academic career at King’s College London. His R&D activities first targeted the development of high throughput diagnostic tests before turning towards enzyme engineering. He joined Global Bioenergies in 2011 as a project leader in enzyme evolution before assuming the responsibility of Corporate Development in 2012. 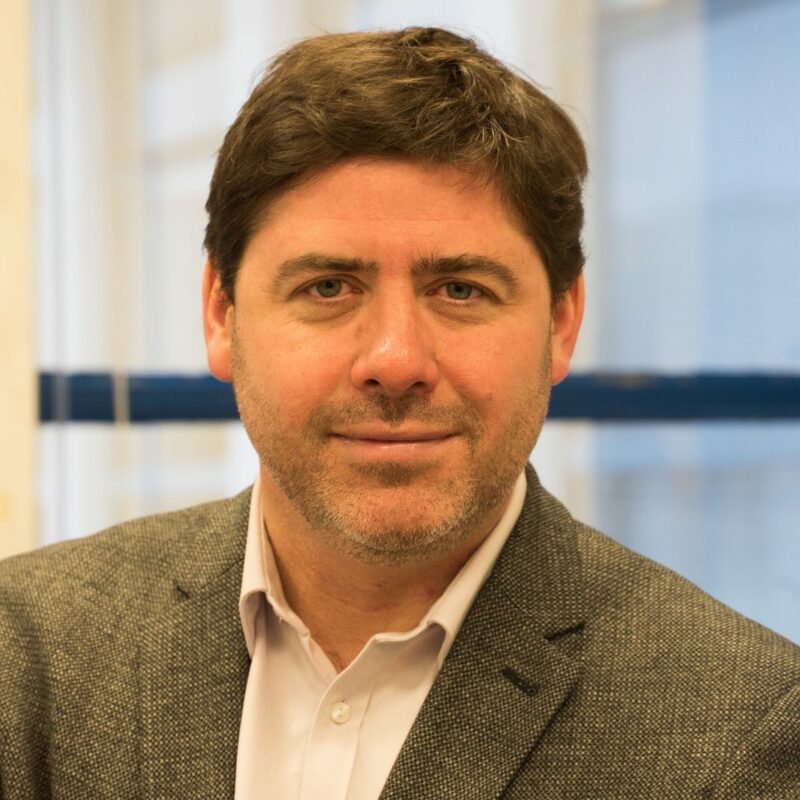 Luc Mathis, PhD, joined Global Bioenergies in September 2017. He served from 2012 to 2016 as CEO of Calyxt (CLXT, Nasdaq), an Agro-industrial company based in Minneapolis, USA. 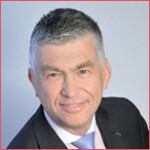 From 2006 to 2011, Luc was in charge of the Agro-chemical business development of Cellectis (CLLS, Nasdaq, Alternext). 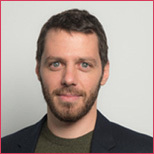 From 1994 to 2005, Luc worked as a research scientist in genetics, first as a PhD candidate at the Pasteur Institute then as post-doctoral fellow at CalTech, Pasadena, USA and from 2001 to 2005 as group leader at the Pasteur Institute. Most recently, Luc worked as strategic advisor/interim CEO for startup companies in the human microbiome, oncology and agrobiotech sectors. He received its executive business training at HEC. Macha Anissimova obtained her PhD at the Université Technologique de Compiègne. She has since acquired unique expertise in enzymology and metabolic engineering in both public (CEA, Chemistry of Natural Substances Institute) and private establishments. 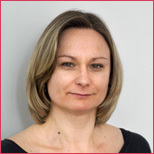 Macha Anissimova joined Global Bioenergies in April 2009. Holder of a Master’s degree in financial controlling (Montpellier Business School) and a licenciaturain international commerce (Monterrey, Mexico), Samuel Dubruque began his career in the finance divisions of major environment and energy sector corporations (Suez and Total). Attracted by its missions and goals, he joined Global Bioenergies in December 2013 to take up the newly created position of Finance and Administration Manager as the Company started the industrialisation of its processes. He was appointed Chief Financial Officer in the latter part of 2017.